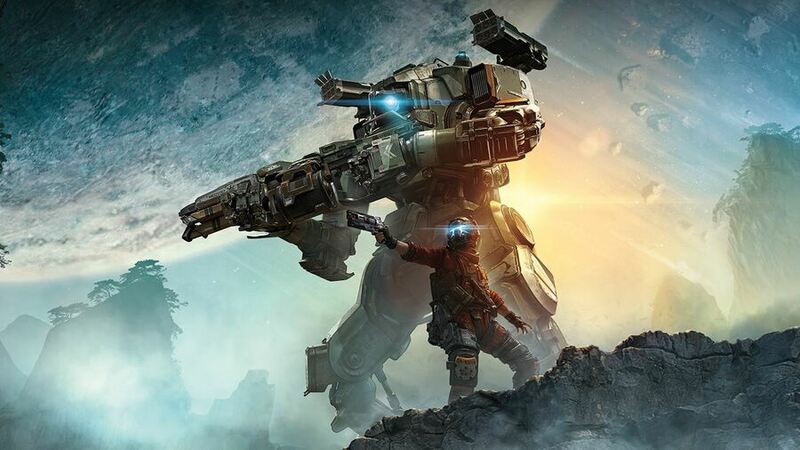 After a number of leaks and rumours, Respawn Entertainment CEO Vince Zampella has confirmed that Titanfall Apex Legends is real. If you didn’t see the kerfuffle this past weekend, Apex Legends is apparently a free-to-play battle royale title set in the Titanfall universe. Zampella writes on Twitter: “If you like Respawn, our games or even me, you should tune in tomorrow. Our stream starts at 8am PT and we’ll tell you everything about Apex Legends. Everything.” He then provides a link to a Twitch channel called playapex. So yeah, looks like we’re getting an info blowout tomorrow — that’s technically today if you’re in Europe. Keep your eyes open in the comments section below.